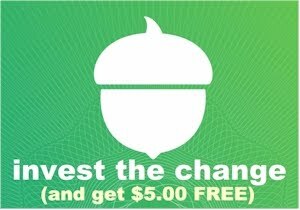 Daily Cheapskate: NEW LOWEST PRICE (and shlep-free! ): 25 lb. bag of Snow Joe Ice Melter for $10.36 on Amazon. No quantity limits! 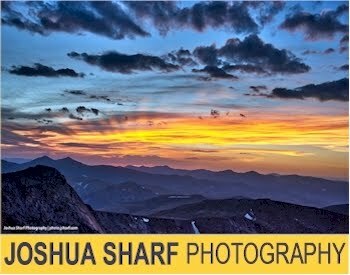 NEW LOWEST PRICE (and shlep-free! ): 25 lb. bag of Snow Joe Ice Melter for $10.36 on Amazon. No quantity limits! Winter is here and it's going to stick around for a while. Save your back and don't shlep those heavy bags of snow-melting salt home from the hardware store. 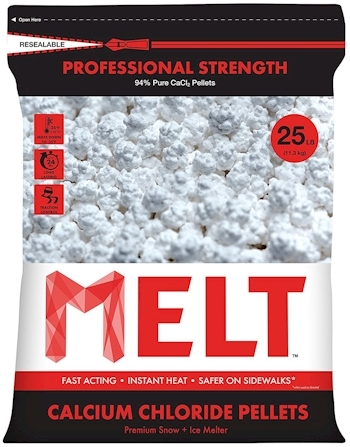 Amazon has this 25-pound bag of Snow Joe Professional Strength Calcium Chloride Pellets Ice Melter for only $10.36 with free Prime/SuperSaver shipping, the lowest recorded Amazon price on this item. It got 4.4 out of 5 stars over 39 customer reviews. Bulk-sized ice and snow melters usually go up as winter progresses (supply and demand) but this one, for whatever reason, is still at an amazingly low price. When I posted this a month ago at a slightly higher price, it was quantity-limited, but Amazon has lifted that restriction, and you can purchase as many as you need. This size takes about a week to arrive, even with Prime, FYI. You can also get the 50 lb. bag of Snow Joe for $17.99 with free Prime/SuperSaver shipping, which is even a slightly better deal, but this size is quantity limited to 4 per account.